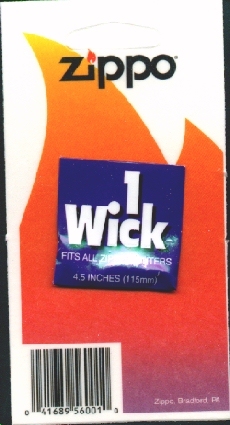 1 wick per card. Fits all Zippo lighters. 4.5" long.